Love to hate them. Hate to love them. No matter what your point of view is when talking about Oasis and the Gallagher brothers, one thing is for sure: they were (and still are to some people) one of the best English rock bands of all time. It broke our hearts when back in August 2009, Noel Gallagher announced his departure. The band split sooner after, making Oasis just a great memory in our Ipods. 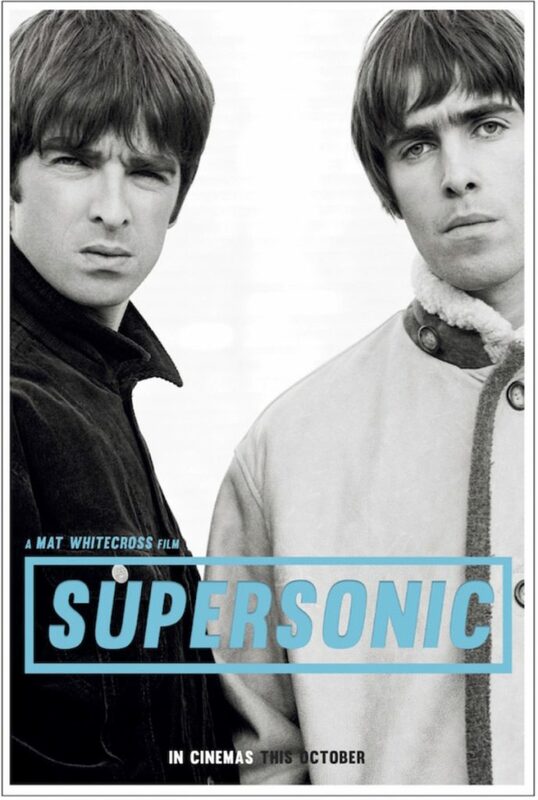 Even though there is still little hope we will see Liam and Noel singing together again anytime soon, Oasis fans do have something to rejoice about this year: the release of Supersonic, the upcoming documentary about the Mancunian band. Directed by award-winning filmmaker Mat Whitecross, the film transports us back to the great Oasis years, starting with the formation of the band in 1991 and ending with their record breaking concert at Knebworth House in Knebworth, England on August 10, 1996. The two-minute trailer is just a trip back to memory lane, where the young Gallagher brothers just cared about one thing: making great music. Supersonic will be released in the UK and Ireland on October 2, making it’s general premier on October 14 and release on DVD/Blu-ray on October 31. Watch the trailer below and, if you are a true Oasis fan, let us know what you think in the comments!